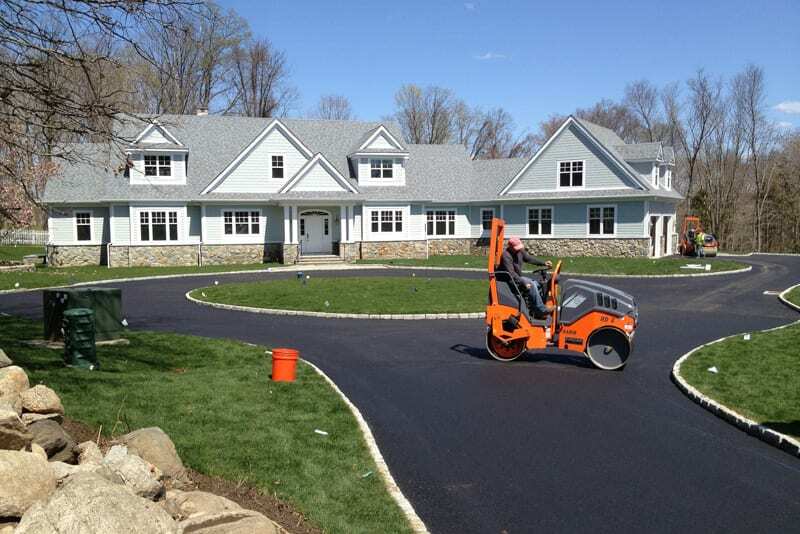 Greenway Industries is a fully licensed and insured paving company serving the Brewster Hill area. 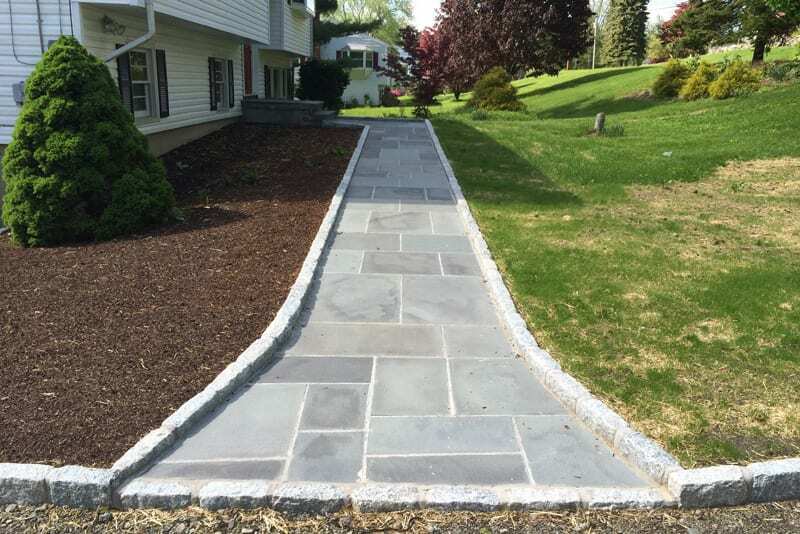 Our services are designed to give the Brewster Hill community peace of mind with long-lasting, good-looking and affordable paving options. Using the newest equipment and methods, our team can repair and repave your existing pavement or build entirely new structures. Our driveways and parking lots are built to be durable and beautiful for your home or business. After the job, our team cleans all materials leaving your property looking brand new. Greenway Industries can help add a classic New England touch to your Brewster Hill home. Oil & stone driveways add an elegant touch to your property. Before installation, our team examines your property to determine if the oil & stone option os appropriate for your home. We help our clients make the right choice. Tearing up or repaving your driveway can be expensive and time consuming. By using infrared asphalt repair, we can melt existing asphalt to seal any damage or cracks in your paving. Your pavement is fully functioning without the accompanying price. Without proper drainage techniques, your asphalt driveway could be seriously damaged causing costly repairs. Proper drainage in your driveway or parking lot can reduce the chances of surface cracks, damaged foundations or black ice. 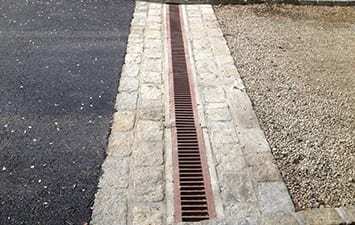 Our drainage solutions can be install in existing pavement or included in new projects. The first thing your clients see when visiting your business is your parking lot. Cracks and potholes are not the way to set a good impression. Also, ignoring this damage could allow these cracks to grow, meaning future repairs will cost more down the road. 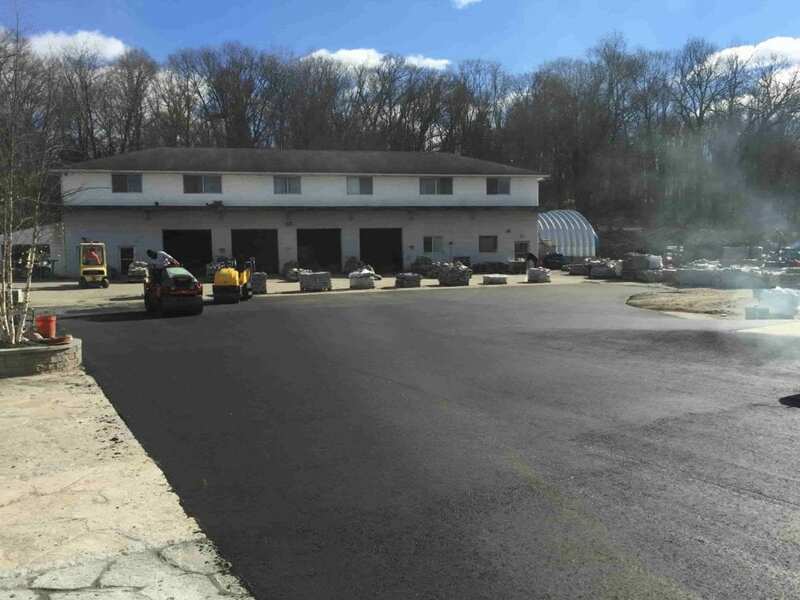 Greenway Industries offers commercial paving and asphalt repair services to protect businesses throughout the Brewster Hill area. from these extensive damages. Asphalt milling can be an effective, cost-efficient method for repairing your pave surface. Asphalt milling is the process of removing the surface layer of your pavement while leaving the foundation in tact. 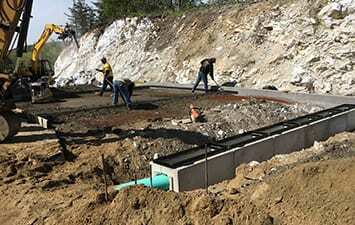 A new pavement layer can then be added on top of the untouched foundation. This method is inexpensive and effective for repaving. Once your asphalt surface is approaching the end, asphalt reclaiming can be an excellent choice. The asphalt is removed, collected and crushed to be added to the existing foundation. 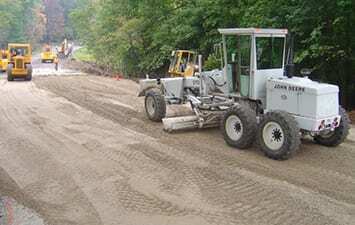 This process reduces landfill waste and the amount of greenhouse gases produced during the pavement construction process. 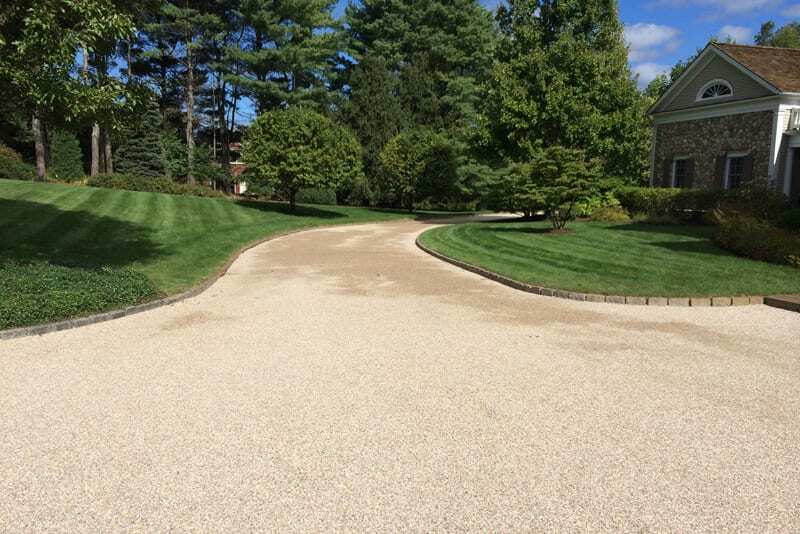 Your driveway will have strong, beautiful pavement through eco-friendly methods. Fine grading is necessary for any durable paving procedure. Without this process, the finished result will not be nearly as strong. Our fine grading jobs are done in a timely and cost-effective manner to allow for efficient paving results on every project. Minor driveway or parking lot damage can be mended by filling cracks and sealcoating. Let Greenway Industries do these minor repairs to add years to the life of your paving. 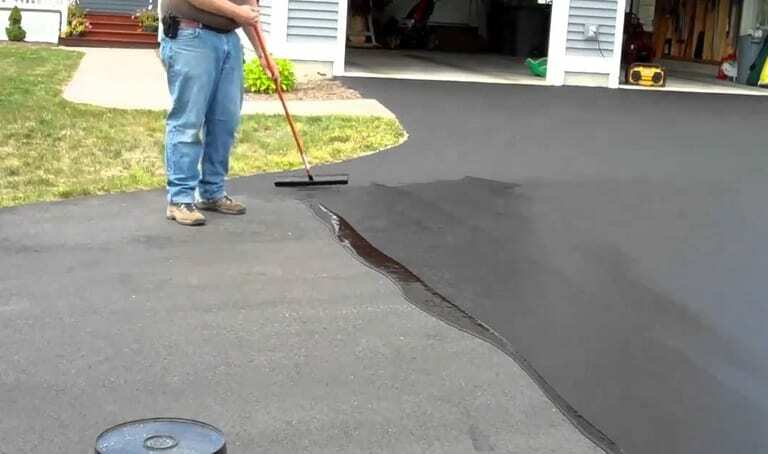 Sealcoating is an additional layer that gives your driveway a fresh look and minimizes the damage from the sun, wind and water play on your asphalt. Sealcoating also adds a desirable texture after completion. Cars and pedestrians will have added grip especially in wet conditions. During the winter months, continous freezing and melting of water produces small cracks in your asphalt. With extended exposure, these cracks tend to develop into larger problems. Filling these cracks early is the key to saving yourself from major repairs. Are you looking for someone to build attractive stonework and concrete surfaces? Greenway Industries provides customized masonry and concrete flatwork services. We will work with you to make your vision a reality. Make your house standout above the neighbor’s. Our walkways, steps and walls will help make your home beautiful and inviting for all guests. Our masonry designer will help you pick from several stone materials to find one that finds your look and budget. 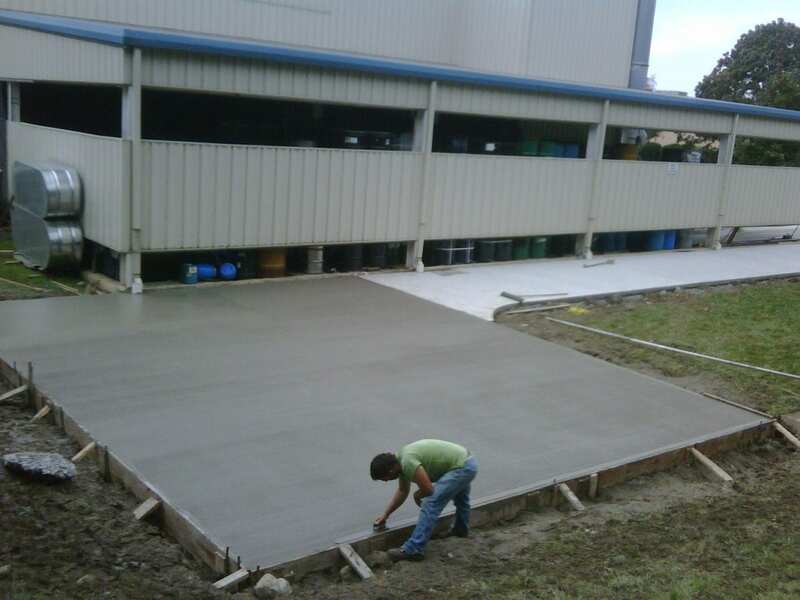 Greenway Industries provides residential and commercial concrete flatwork including walkways, sidewalks, curbing and patios to meet your specifications. 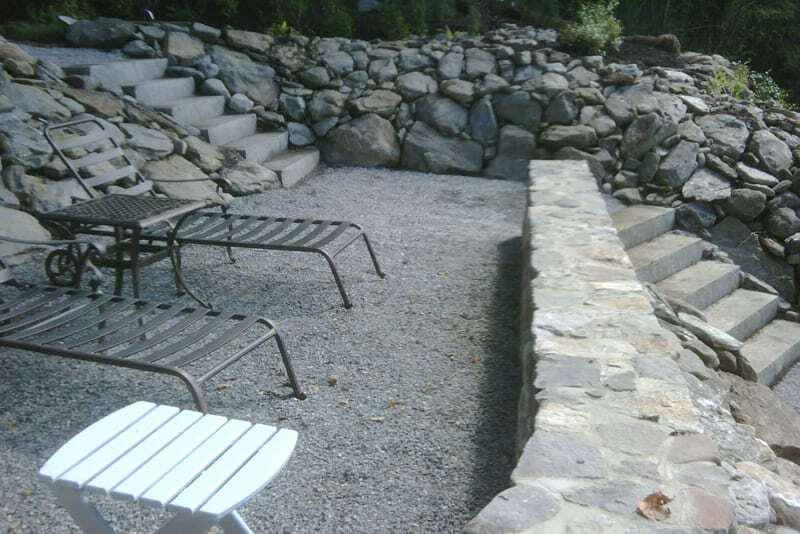 Our design team works with your to create the exact look you want for your durable concrete surfaces. Here at Greenway Industries, we take pride in our advanced technology and customer care for our clients in the Brewster Hill area. Our durable masonry and pavement services are the most trusted, affordable around for your business or home. We are full insured and licensed to practice in the state.